In years past I had read and enjoyed Jerry B. Jenkins bestselling novels. That’s why I was eager to read his newest book Empire’s End which is a fictional account of the Apostle Paul. The preamble starts shortly after Saul’s road to Damascus conversion when a Roman general is receiving orders to find the traitor who has now joined the ranks of the opposition called The Way who are believers in Jesus Christ the promised Jewish Messiah. The story is presented as a memoir of Saint Paul the Apostle. He tells of his intense persecution of Christians, his sudden and blinding conversion and the days that followed in Damascus. 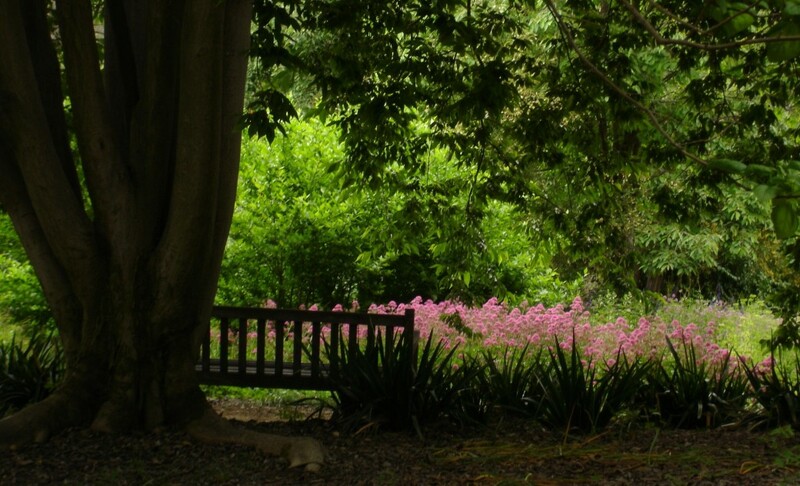 The story then moves into the three years that Paul spent in Arabia and his return to Damascus, his journey to Jerusalem and return home to Tarsus. The memoir is really where the fiction begins because there are no details in scripture on what happened to Paul during his three years in Arabia, or his journey there and back. In Empire’s End, Jerry Jenkins, postulates about a miraculous journey Paul made to Arabia, how he was instructed by the Lord during those three years, and relationships he formed with other believers which include family members of the church’s first martyr Stephen. I think the first thing to remember when reading this book, its fiction with quite a lot of scripture interspersed which represents the Lord teaching to the Apostle Paul. I feel a bit divided about this book. What I appreciated is that it helped me to see Paul and the early church members as real people who endured much suffering and persecution for their faith. While I found the fictional account of Paul interesting, I kept reminding myself that this wasn’t a biography, its fiction. Scripture is silent about the details of Paul’s years in Arabia and there doesn’t appear to be extra biblical information available about this time in Paul’s life. The Apostle Peter’s brother was Andrew, not James. After I saw this seeming error I was on guard as I continued to read. I wanted to make sure that Scripture was not taken out of context or inaccurate. I would have appreciated a note from the author letting readers know that this is a fictional account of the Apostle Paul. I think that would be especially important fact for a new believer or unbeliever reading this book. If this fiction book wasn’t about the prolific, well-known and beloved Apostle Paul, I think I would have enjoyed it more. Instead I was concerned that the book be true and accurate to Scripture. 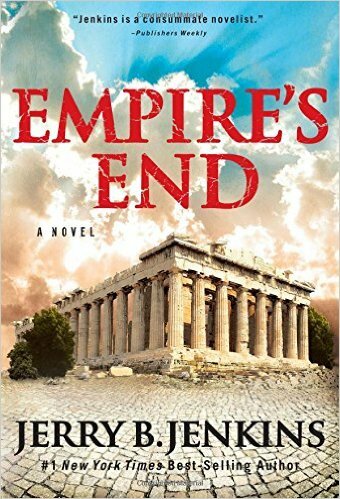 If you enjoy Christian fiction or historical fiction you may enjoy Empire’s End by Jerry B. Jenkins. He’s a good writer and the characters are interesting. I would like to thank the Icon Media Group and Worthy Publishing Group for the opportunity read Empire’s End in exchange for an honest review. I was under no obligation to give a favorable review.